CPD One Day Event - Electricians & Plumbers 08:30am - 04:30pm The Tramsheds, Launceston CPD Points: 10 Region North CBOS are planning another One Day Event, details will be advised once venue and program have been arranged. Wiring Rules Update - Burnie 05:00pm - 07:00pm Burnie Arts & Function Centre, 77-79 Wilmot Street, Burnie CPD Points: 6 Region North West This event is now full. CBOS will be holding a further session, details to be announced. Wiring Rules Update - Devonport 05:00pm - 07:00pm Mersey Yacht Club, 6 Anchor Drive, East Devonport CPD Points: 6 Region North West This event is now full. CBOS will be holding a further session, details to be announced.  Wiring Rules Update - Launceston 05:00pm - 07:00pm The Tramsheds Function Centre, 4 Invermay Road, Launceston CPD Points: 6 Region North This event is now full. CBOS will be holding a further session, details to be announced. Wiring Rules Update - Hobart 05:00pm - 07:00pm The Derwent Entertainment Centre, 601 Brooker Highway, Hobart CPD Points: 6 Region South This event is now full. CBOS will be holding a further session, details to be announced.